If you planted heirloom seeds this year in your garden and think you are done harvesting now, you are wrong! Today we are going to learn all about how to save some of the most common garden seeds. 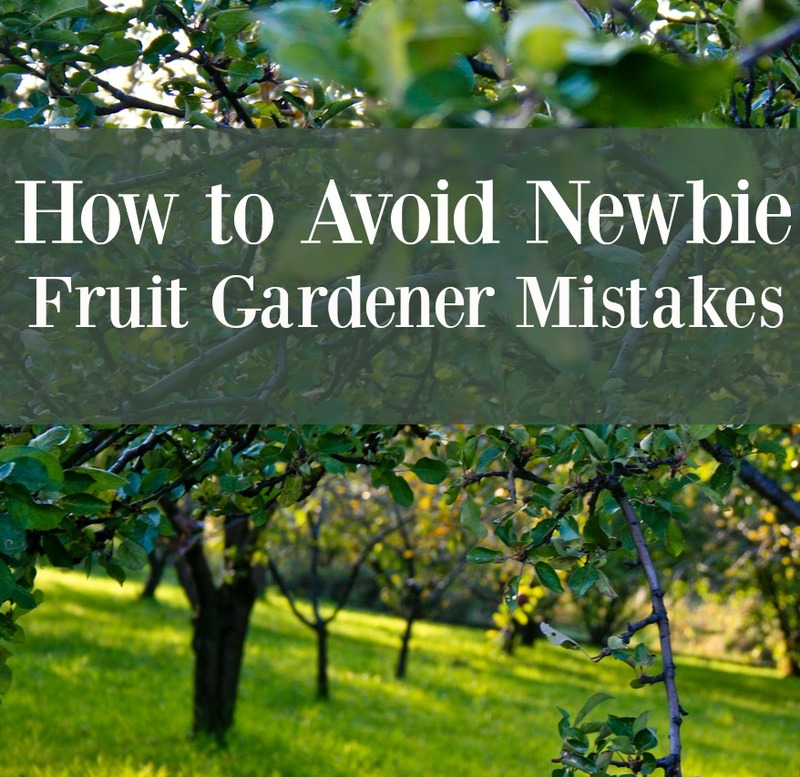 If you’ve been wanting to save money off your yearly gardening plans and learn to become even more self-sufficient, you will really enjoy today’s blog post. Before we start learning how to save seeds, we have to know the difference between the types of plants and seeds you planted in the first place in your garden. Hybrid Seeds are bred to be different than their original plant. Maybe they grow bigger or produce more or are more disease resistant. Whatever the case, hybrid seeds are not able to be saved since they are different from the original plant and can produce unreliable off-spring. Organic Seeds are produced without the use of chemicals and toxic fertilizers. They can be hybrid or heirloom but they cannot be genetically modified. If you have heirloom organic seeds you can save them. Heirloom Seeds are seeds that come from plants that have been around for a long time. This means they are not modified in any way from the original plant. This means you are able to save these seeds because they will grow into the parent plants. So if you planted any variety of Heirloom Seeds, you are in luck! You can harvest your plant seeds and save them for next year’s planting so you won’t have to buy new seeds. 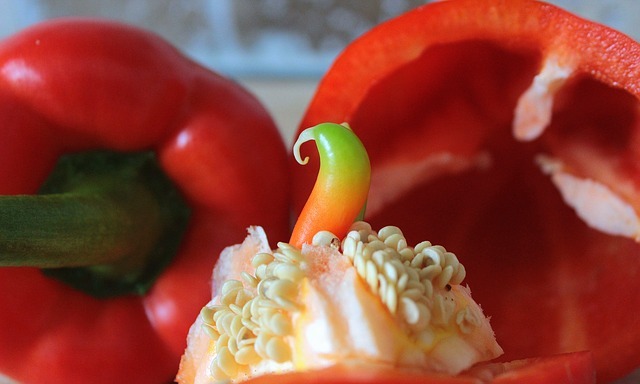 Below you will find the most commonly planted veggies and learn how to save their seeds. Allow several bean pods to ripen and dry on the plant. Do not let them get wet after they have started to dry (don’t water and make sure it doesn’t rain on them!). Once they are dry the pods will start to crack open. You will want to try and harvest the pods before the seeds fall to the ground. If you pick the pods before the beans are dry, just lay them out in a dry, warm area of your home and let them finish drying before you store them for next year’s use. Harvest Dill heads at any time after they are ready to be picked. Store in a dry, warm area or hang upside down by the stem until the top part is dry. Harvest the seeds and store for next year. 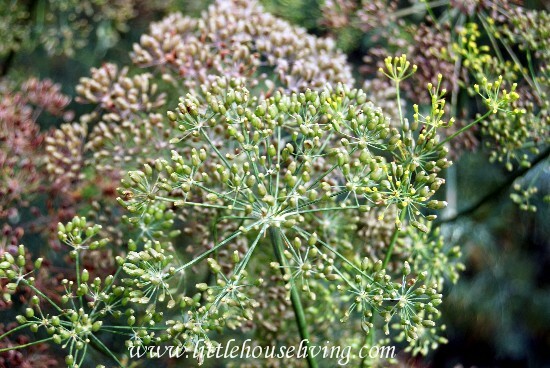 Dill will re-plant its-self if the dried seeds are allowed to fall to the ground. If you want it to grow in the same place you planted it last year, then you won’t need to do anything. Should you want to move it and plant it elsewhere, be sure and harvest the seeds. Cucumbers that are wanted for seeds should be left on the plants for long after they are ripe. Yes, that means those big huge cucumbers that you miss under the plants will actually have a purpose! Remove the extra large cucumber and cut open to remove the seeds. You can dry the seeds on a dry cloth or a paper towel in a place they will not be disturbed for 3 weeks before you put them away for next year. Before putting them away, make sure to clean the seeds. Make sure any corn saved is non-GMO. Leave corn to dry out on the stalk. Just like with the beans, you will not allow the corn to get wet and do not water the plants while they are drying. Once the cobs appear dry, you can remove them from the plants and place in a warm dry area where they will not be disturbed for a few more weeks until they are fully dried. Pull the seeds off the cob before storing. Peas can be saved using the same method as beans. Just let them dry on the plants and do not let them get wet. Once dried, pull them from the plants and harvest the seeds from inside the pods. The seeds should be fully dried before you store. Again, let your peppers dried on the plants before harvesting. Pick the peppers off the plants and harvest the seeds inside (Always wear gloves when working with peppers and do not touch your eyes, I’m speaking from bad experience with this one!). The seeds should be fully dried before you put away, so you may need to let them dry for a bit longer on a plate where they will not be disturbed. Similar to cucumbers, let the squash or pumpkins ripen for a long time on the stems (leave them for at least another 3 weeks past the regular “ripe” stage). Pick the veggies and then leave them for yet another 3 weeks before even opening the plants to remove the seeds. Squash and pumpkin seeds will need to be ferment before they are harvested, and they will do this best still inside the vegetable. After this time has passed, remove the seeds and wash them thoroughly (you want the oily feel to be gone). Dry the seeds from the water and then let them sit to finish drying in a warm, dry area before putting away. 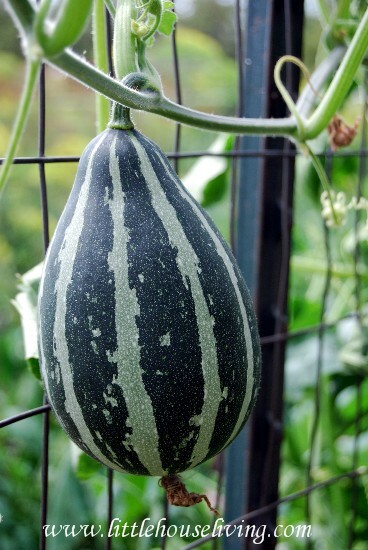 Gourds are one of the easiest seeds to harvest! Simply let the gourds dry out (either on the plant or picked). Once you hear them rolling around inside like a baby rattle you can break open the gourd and pull the seeds out to save. You will need to ferment Tomato Seeds before storing just like squash seeds. To accomplish this with tomato seeds, simply pull the “guts” of the tomato out and place in a bowl or mason jar for 3 days with a little water. Once you see bubbling or mold start to form, empty out the jar. Rinse the seeds well and place on a paper towel or rag to dry. 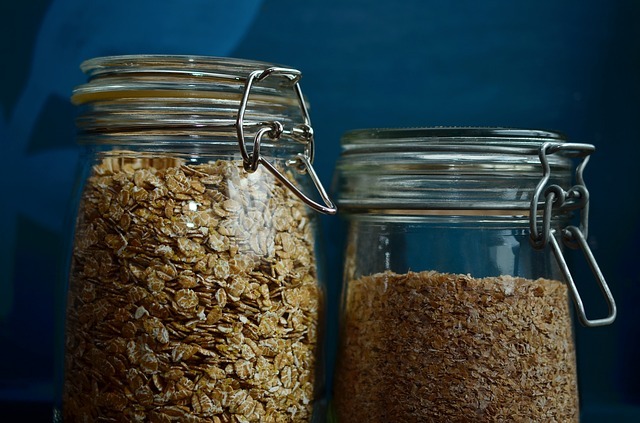 You will want to make sure that you store your freshly harvested garden seeds in an airtight container. 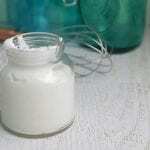 My personal favorite method is simply using a Mason jar with an airtight screw lid. They are inexpensive and I always have them on hand. If you have the jars with the glass lids and gaskets like those pictured above, they work really well also. Need more gardening tips? 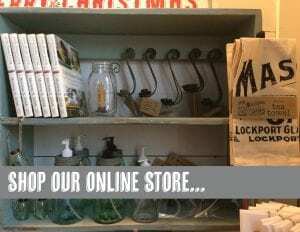 Check out all our Gardening 101 articles! Have you ever tried to learn how to save seeds? Which ones have you saved and did they work for you? Interesting! I’ve never fermented my seeds when saving them ans they have worked fine. I’ve got the gathering of the seeds figured out but I’m confused on the prepping and storing. Can I put the seeds in my dehydrator on low or air only? (I live in the moist NW) Should I then vacuum seal them? Put them in the freezer? Or just toss them any a jar in a cool, dark place? Any tips? As always, thanks for all your info! 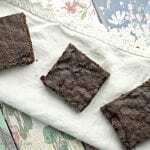 A dehydrator will work if it’s too damp or humid in your area. And I would just store them in a cool dry place. I have been saving “heirlooms” before we called them that. Let me add a word or two of caution. Drying in a “warm” place simply means room temp. The hardest thing on seeds in heat. When you get above eighty degrees you start to kill the germination so never use a dehydrater unless you want dead seeds. Too, corn can be saved on the cob instead of shelling. In fact, I recommend it. Also, just because your seed is open polinated doesn’t mean you can save it. Say you grew two diffn’t varieties of OP squash in your garden , then your squash crossed and you won’t get true to the parents next year so saving seed means only planting one variety or going to the trouble to see things don’t crosspollinate. When fermenting tomatoes, I wait to get a nice thick moldy scum. You’ll get a few seeds float to the top but they’re sterile anyway, Scrape off the scum then stir in cool clear water. Wash them off in a tea strainer and spread out to dry. I have small screens I’ve made that fit a drying rack to dry all my seeds on. You can save carrots and beets too. Just dig in fall and store in a root cellar. Come spring, set them out as early as possible at the same depth they were originally planted. They’ll go to seed the second year. Be sure to save and plant several beets and several carrots so they’ll polinate. Also, kill any queen anne’s lace you see anywhere as it will pollinate with your carrots and mess up your seed crop. I am a keen gardener, but have always been slightly confused by exactly what “heirloom” varieties were. So thanks for fleshing that one out. Wish I could get my Pumpkins to climb like that Gourd. I also didn’t know what set “heirloom” apart or that you could ferment seeds before storing them. I’ll keep that in mind after some things grow this summer. Thanks for sharing this! When fermenting the tomato seeds, does the jar need to be covered with a lid, cheese cloth or left open? The concrete planters are a perfect way to make a beautiful display with little cost. I love this idea! This year will be our first attempt at seed saving. Thank you for the advice. I have been unsuccessful in re-growing plants from their own seeds. I’ll have to give it another try! This is so interesting. I don’t do well with vegetables but I will give it another try. Thanks for this post. We tried planting some squash seeds this past year. A squash plant grew and produced only one fruit, we picked it and then the plant died. I think it’s time to follow some of your advice! PS found you on the Totally Terrific Link Party. 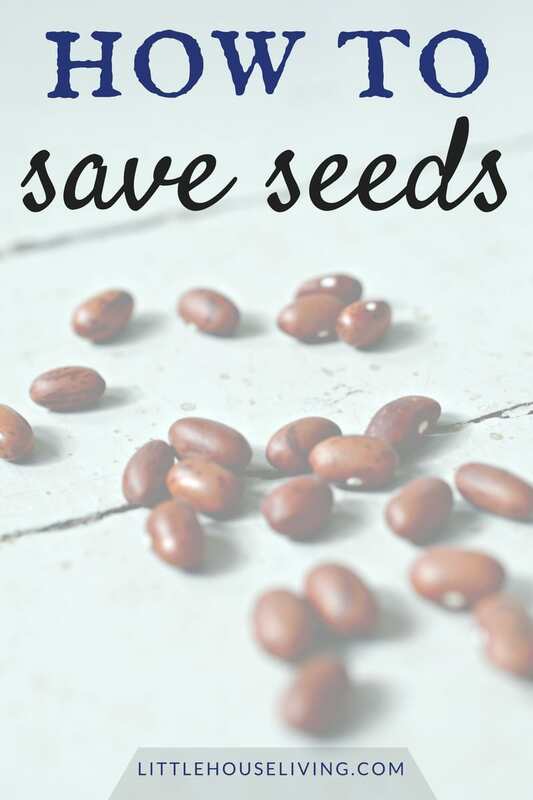 Such a wonderful guide to saving seeds. 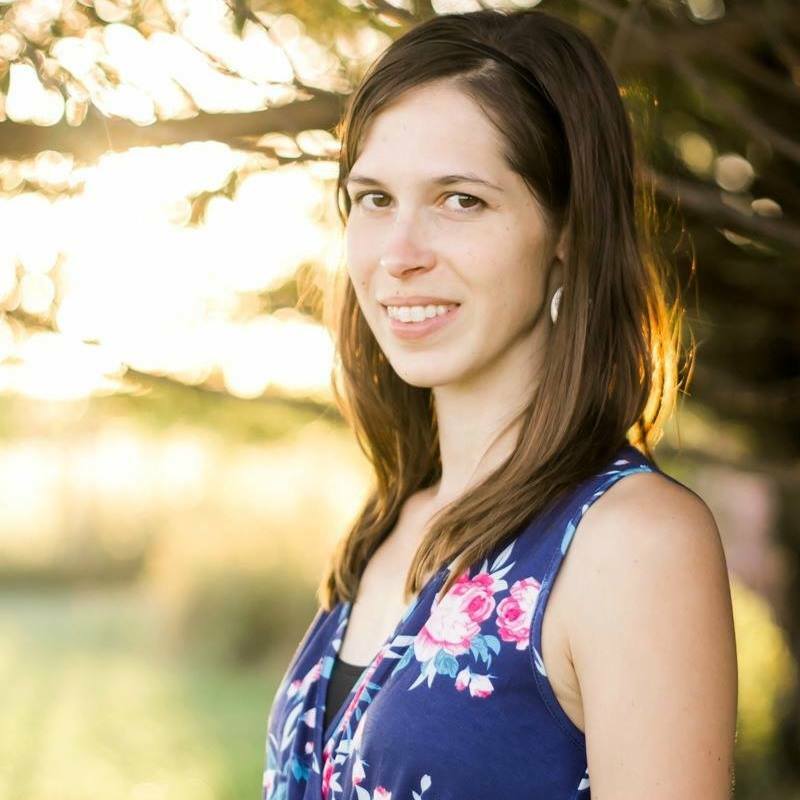 You are featured this week at Dishing It & Digging It! Thank you for sharing with us! Thanks for sharing this. It is too late to do this, this year, but will give it a try next year. Thank you for sharing this wonderful informative post on Wonderful Wednesday link party. I’ve been going to try this for many years, but have never actually done it. I think that this is the year! Shared and pinned. Great information, thanks! I am saving my Cherokee Purple tomato seeds, they are fermenting on the counter right now. 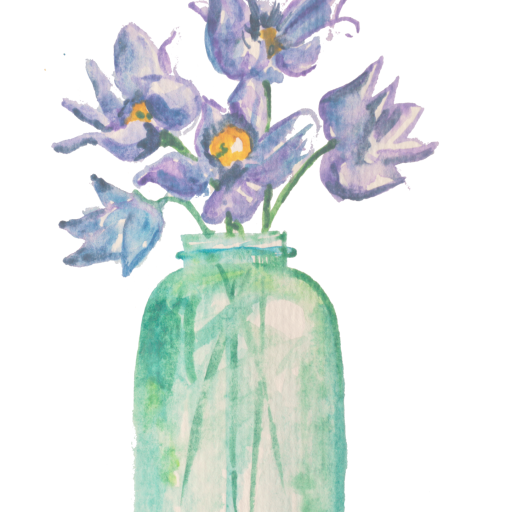 Just wanted you to know that I featured this on the create link inspire party. Thanks for linking up.